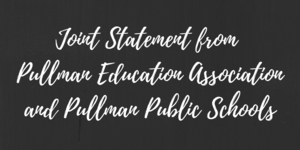 The Pullman Education Association (PEA) and Pullman Public Schools are pleased to announce that every item presented to the Pullman Board of Directors by the PEA in a Resolution shared on June 13th, 2018 has been thoroughly addressed and resolved, as of March 6, 2019. 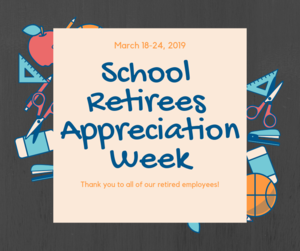 Thank you to all of our Retirees! Check out the PHS Production of the Wizard of Oz!